Super Bowl Sunday. Oh, hi. I couldn’t care less. If I were entertaining, perhaps I’d anxious to feed a bunch of mouths, but even the promise of funny commercials isn’t drawing me in this year. Not only did the Illini footballs season end in its usual embarrassing way, but now our basketball team earned its 7th straight loss in the Big 10 last night. At home. A game that was well within reach, even after coming back from being down TWENTY ONE POINTS IN THE FIRST HALF. Grrrrrrrr. Mr. Prevention and I were streaming the game on our smartphone at the restaurant/bar last night after learning they didn’t have Big 10 Network. Yes, we’re that couple. But on a snowy Michigan night at 9pm, there’s not many others around to 1. judge or 2. care. Thursday night at hockey, my sports slump was also evident. Not only did I miss about 2,128 shots wide of the net after receiving PERFECT passes, but I just…fell. Out of no where…BOOM. I landed awkwardly and for a few moments, was just sure I had seriously injured my right arm. Needless to say, carrying a body bag-sized hockey bag weighting about 40 pounds out of the rink was not enjoyable. But, I was able to (try to) play tennis yesterday, so all is well in the world with my right arm. Except, I sucked it up at that, too. My coach said several times, “Well, that was a good try…” as he transitioned into a more remedial drill. When he started putting tennis tips into hockey terms I knew he’d about had it with me for the day…for the whole one hour lesson. “Nicole, let’s think of anything in front of the baseline as the ‘crease’. In hockey, you can’t stay in the crease, you have to move into the slot and be ready to crash the net. Same thing in tennis. Get back to the ‘slot’ quickly so you’re ready for the next return.” he explained. Okay, coach! Got it! While sports are creating turmoil in life, dinner time has been quite successful as of late. As lovers of Indian food and having tried some not-so-great crock pot Indian dishes, I’m glad to declare this one a real winner. Something or someone has to win around here! Leave it to food, I guess. Great authentic flavors. 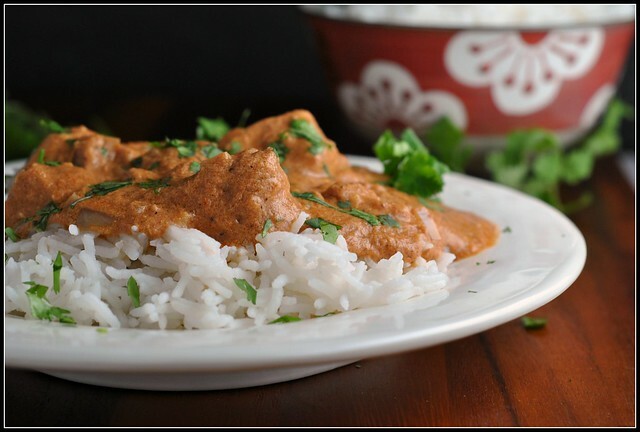 I've tried 2 crock pot tikka masala recipes and HANDS DOWN, this one is the better. The only thing I would do differently is cook the onions on the stove top before transferring to the crock pot. Even after a low and slow, long cook time, they were firm. I prefer them softer and to add just a bit of texture, but mostly just flavor. I will definitely be making this again, however! Combine onion, garlic, ginger, tomato puree, yogurt, olive oil, and spices (garam masala through cayenne) in slow cooker; stir to mix. Add chicken and mix to coat. Add bay leaves. Cover and cook for 6-8 hours on low (or 3 hours on high). Whisk together half and half with the cornstarch. During the last 20 minutes of cooking, stir in the half and half; mix well. Cover and continue to cook for 20 minutes or until heated through and thickened. Serve over rice, if desired, and garnish with cilantro. 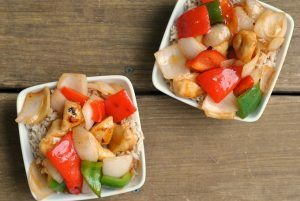 I may have to make that at work this week for lunch – just throw it in the crock pot when I get there and lunch is ready! I don’t care about the Super Bowl either, but it’s my husbands favorite day of the year – guess what he wanted for his final football food for the season?? King crab legs and country fried chicken gizzards. I am okay about the crab, but the gizzards?? No thanks! Thanks 🙂 I’m definitely going to try this. 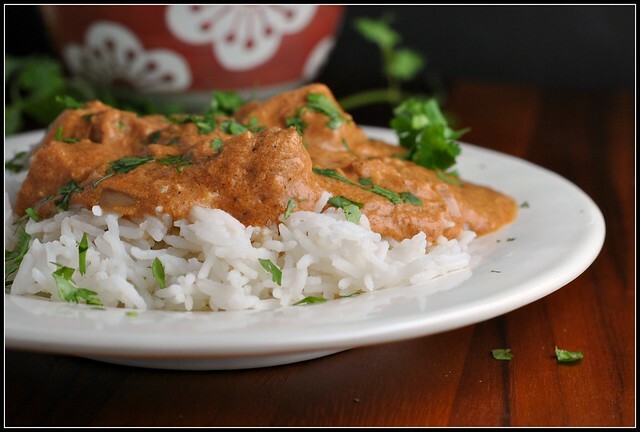 I’ve made a couple of Tikka Masala recipes at home in the past that just didn’t make the cut. I’ve even pinned it to share with all of my friends! 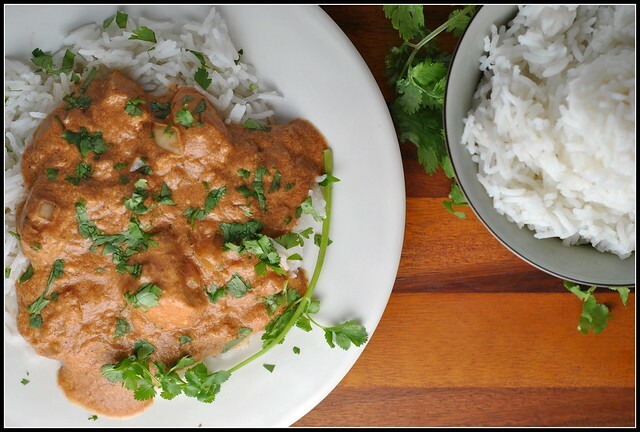 I have tried many foods but I’ve never had tikka masala. This looks so good. This wonderful tiki Marsala looks delicious! Gonna have to give it a whirl ASAP! Yum! Looks like there’s enough sauce to add in a little cauliflower at the end to do a veggie sneak! Just wondering if it is spicy. I just for the first time in my whole 37 years on this earth tried East Indian a few months ago. I had coconut curry shrimp. 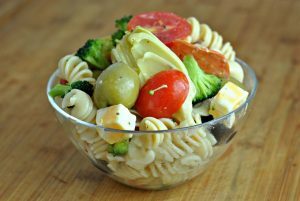 I am thinking I would like to try and make this for a dinner but I have 2 small girls ( 4 and 2) so I am worried about it if it will be spicy. Just wondering if this dish would be to spicy for small children? Looks amazing and sounds wonderful. 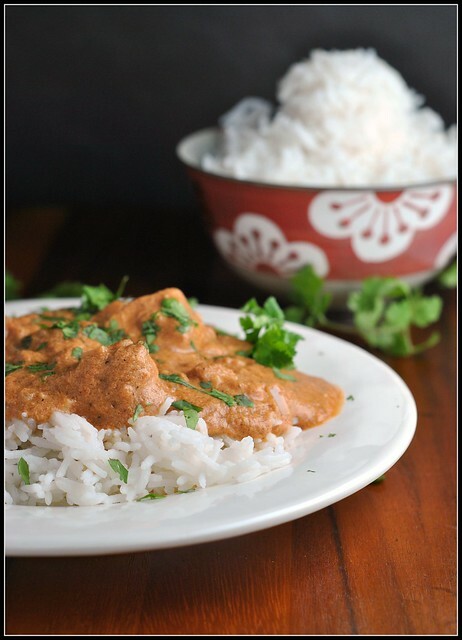 mmmm…LOVE indian food and looking to try making more of it myself at home. Great post! Hi. We made this last night, and to be honest, it was very bland. Couldn’t put my finger on what went wrong. It smelled amazing though. I am wondering if substituting coconut milk for the half and half would help. I combined this with another recipe so I added half a roasted red pepper and a handful of cashews. I also used heavy cream instead of half and half. I was lazy and just threw everything but the tomato puree and bay leaves in a blender then into the crock pot. Turned out amazing.